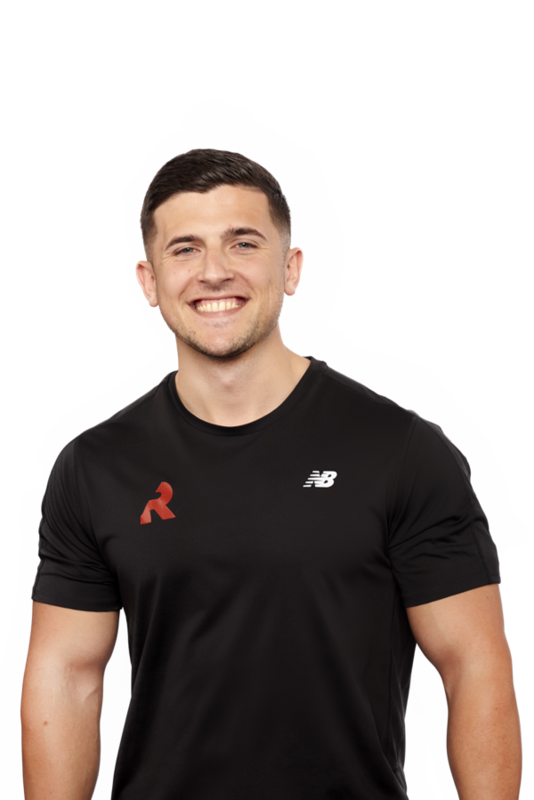 "Maximise muscle activation and growth"
An injury sustained while playing club sports when he was younger led Alex to learn that he loved lifting weights. As a result, he prefers hypertrophy training, which involves controlled movements under tension to maximise the muscle activation and growth that is essential to cultivating a bodybuilder physique. His key tips for seeing results in the gym is to keep it simple and set small short-term goals that will lead to an unbreakable routine and overall lifestyle change. Alex’s other passions include music and soccer (the real football). What is the best quality in a person?